The Chicken Caprese Sandwich is back at The Habit for a limited time. 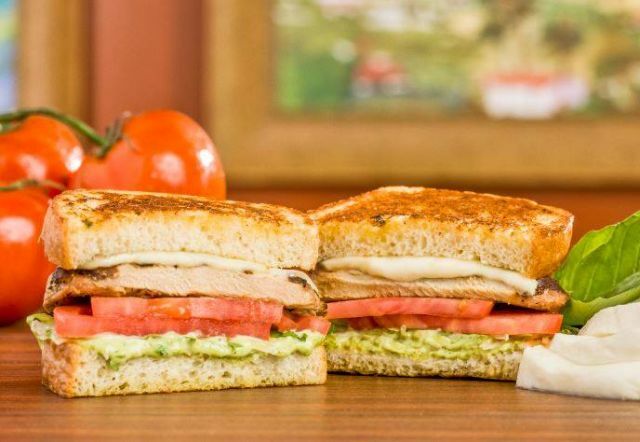 The sandwich features a chargrilled chicken breast filet, fresh mozzarella, tomatoes, lettuce, and basil pesto aioli on grilled garlic herb sourdough bread. You can find it at participating locations through March 16, 2017 for $6.95.